Explore the practical steps teacher teams must take to establish clear, comprehensive assessment systems that guide instruction and strengthen PLCs. Reignite the passion and energy assessment practices bring as tools to guide teaching and learning. 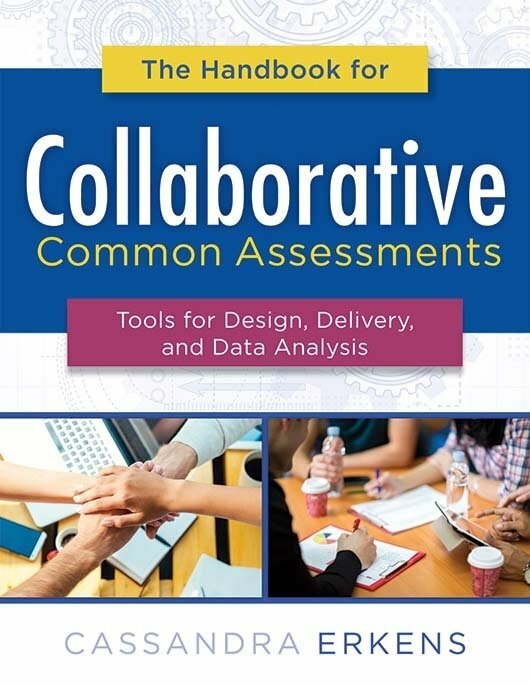 Strengthen instructional agility in professional learning communities with collaborative common assessments that collect vital information and consider all levels of the organization. Explore the practical steps teacher teams must take to establish clear, comprehensive assessment systems, and discover how to continually improve results. 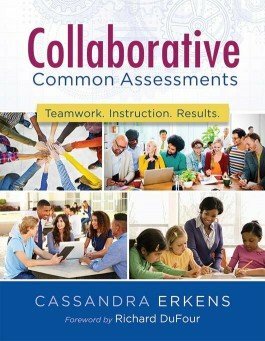 Read case studies of schools that have effectively implemented collaborative common assessment systems. Learn the phases in the collaborative common assessment process and the benefits of engaging in this process. Evaluate criteria vital to prioritizing standards. Consider crucial questions to guide data conversations. Access tools for prioritizing standards and designing assessments.